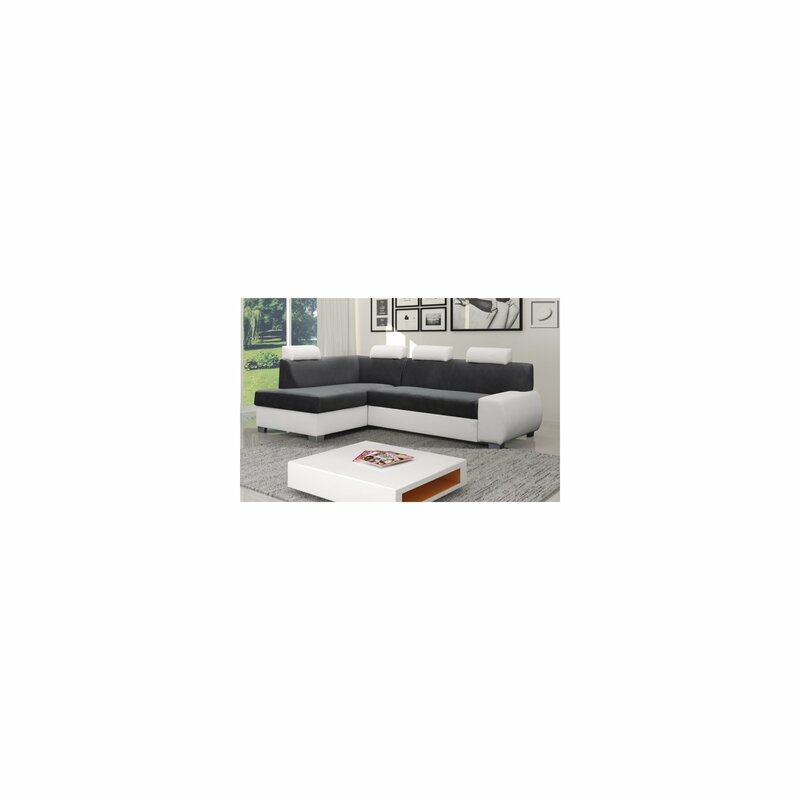 Corner sofa is a combination of modernity and functionality. When unfolded, changes in the 2-person bed. Additionally it is equipped with a container for bedding.